ZS005-J meets 134.2khz ISO 11784/ISO 11785 FDX-B standard. Each microchip is produced using top quality European chips with read/write capability and features unique data security. It contains a disposable package, a parylene coating microchip transponder, 3 one-dimensional bar code labels and a sterilized paper-plastic packing pouch. 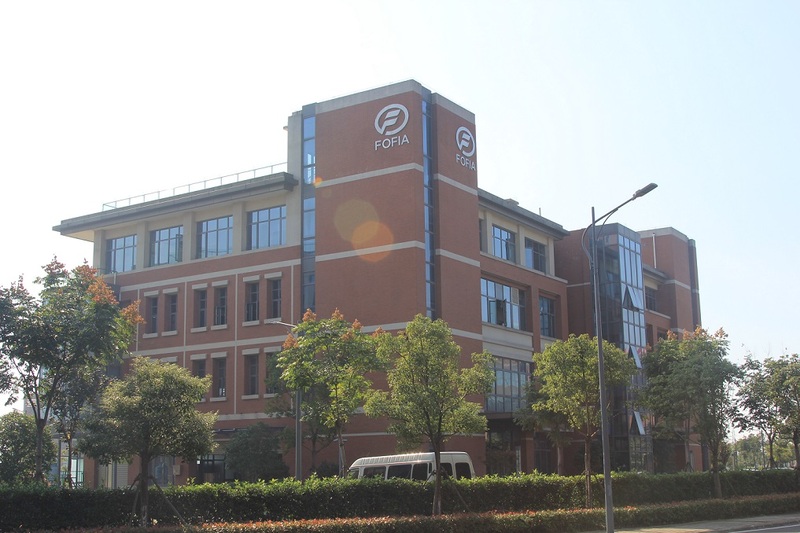 Wuxi Fofia Technology Co., Ltd is the No.1 manufacturer of animal id products in Asian and Pacific area. We are a professional manufacturer with 4000 square meters workshop, 100 workers and 15 years’ experience. The a number of our products are RoHs, CE and ICAR certificated. All our microchip transponders have been approved by ICAR (International Committee For Animal Recording). 991 is our unshared ICAR code. We can guarantee all encode numbers are unique in global world. We are a professional manufacturer with 4000 square meters workshop, 100 workers and 15 years’ experience. We are located in Wuxi, a beautiful city about one hour reach Shanghai port. Welcome to visit our factory. Q2. Are your products the lowest price? We take the quality into consideration prior. The price is based on the quality level and the order quantity. Discount is available from us if the order is big. As from a manufacturer, you’ve got the best price other than trading company. Yes, we supply 5 years warranty for our products. Q4. What is the transportation? Mainly by Express, we have good discount with FedEx, DHL and TNT. You can also appoint your own forwarder. Q5. If the goods is damaged in transit, how to do? We use stable package, the possibility of the goods damaged during the shipping is very small. If it happens, we will ask the courier company to be responsible for it and pay you the loss. Q6. 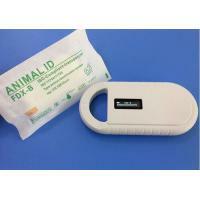 Can we customize package pouch of the microchip with our logo, etc.? Yes, we support OEM, all the color, logo and package can be customized.